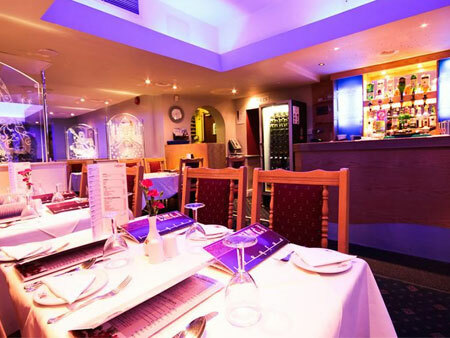 Situated amidst the picture perfect Harbourside area of Hotwells in Bristol, the extremely popular Raj Bari Indian Restaurant was established in 1991 and can actually trace its humble beginnings back to London in the 1950s. 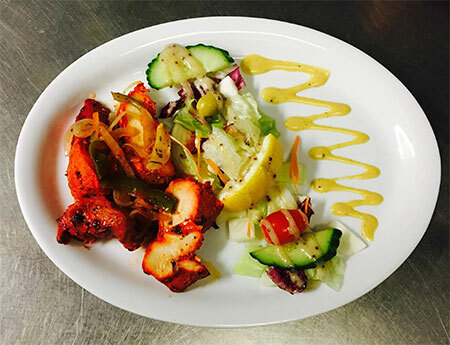 The owner of the multiple award winning Raj Bari, Mostaque Ahmed (Locally known as Ronnie), gained his first experiences of life in the busy restaurant trade from the Noorjahan Restaurant. Famous for its celebrity visits, including Angelina Jolie, Brad Pitt, Rowan Atkinson, and the Chelsea Football team, the restaurant currently sits amongst the plush boulevards of South Kensington, West London. Unfortunately, many years had passed before the Ahmed Brothers, who had traveled to England at a very young age and served the nation so proudly, had passed on, not so soon after one another, which left Ronnie with desire for a fresh start. Leaving the restaurant in the hands of another family member, Ronnie left London and headed west, to eventually find the growing city of Bristol. And, in 1991, he opened the great restaurant we see today, the Raj Bari. 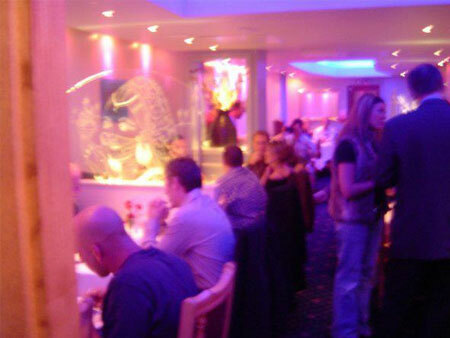 Today, including Ronnie’s 30 years of experience, the restaurant boasts a truly astonishing, combined experience of 100 years of serving absolutely delicious Indian food! 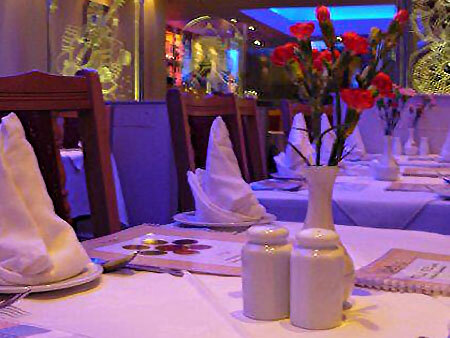 Promoting a relaxed atmosphere, a contemporary look and a truly traditional Indian taste that is unique to the Raj Bari. The famous secret spice mix recipe, that has been developed by Ronnie over 3 decades, has seen customers regularly dine here for over an amazing 20 years! 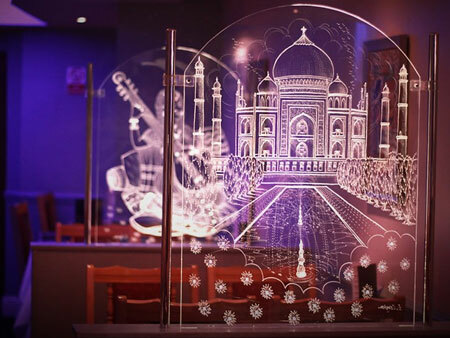 The name ’Raj Bari’ means Kings Home - appropriately so, as we aim to provide an Indian meal that is fit for a King! Today the Raj Bari is known by many people of the Bristol community and we also take pride in the thought that customers even travel from other Cities and Towns to dine in the Restaurant - even as far as New York! 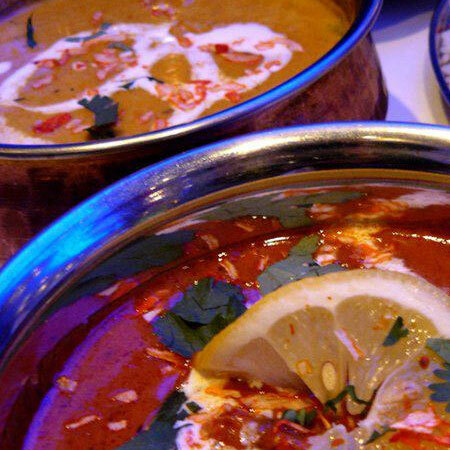 We are here to provide you with a traditional Indian taste that is hard to find - after all the fresh taste of India is only available at the Kings Home, the Raj Bari. 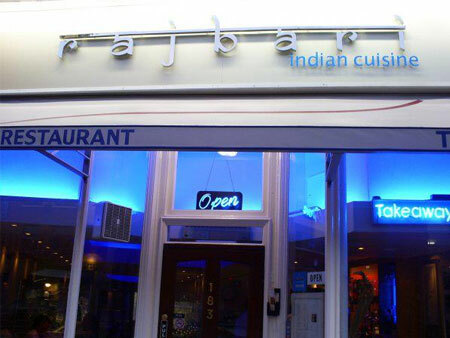 So if you would like to enjoy a truly brilliant dining experience that has been developed over half a century, please do come to the award winning Raj Bari Indian Restaurant! We provide 100% genuine ingredients in our dishes. If you are allergic to nuts or have any other dietary requirement, else please do inform our staff in advance of orders.